Here for you to freely download is a compendium of “getting started” articles written by Keith Baker, KB1SF/VA3KSF. These articles appeared over the course of several editions of The AMSAT Journal from 2010 to 2011. Unfortunately, because both satellites (and Web addresses!) have a finite lifetime, information such as this can quickly be overcome by events. 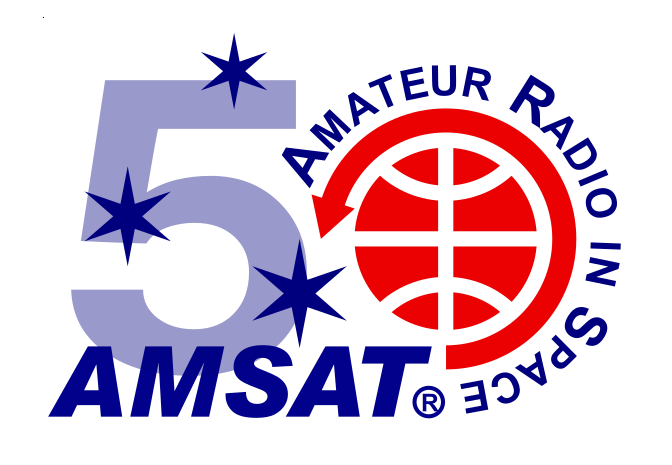 For example, the AO-51, AO-27 and VO-52 satellites referred to in these documents are no longer operational and several of the Web links he mentions no longer point to active Web pages. However, despite these (minor) shortcomings, the tools and techniques outlined in Keith’s beginner series are still very much applicable to operating on current and future AMSAT satellites. More useful information for beginners is also available on the AMSAT Station and Operating Hints page.